Today on the show, we are talking all about the thoughts, feelings, emotions, and decisions made around our own surprise second pregnancies! 1). One Year Later – Read Here. 2). Jessy and Randy on the Podcast: Part 1 – Listen Here. 3). Jessie and Randy on the Podcast: Part 2 – Listen Here. 1:52 – Anita tells us about her planned first pregnancy experience. 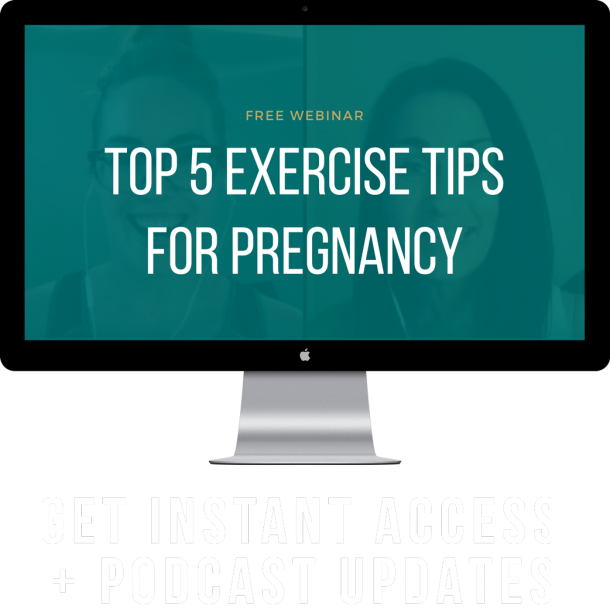 3:13 – Jessie’s shares her planned first pregnancy experience. 4:55 – Anita’s experience around her second pregnancy – which was a surprise. 10:00 – How Anita felt regarding being pregnant this time around. 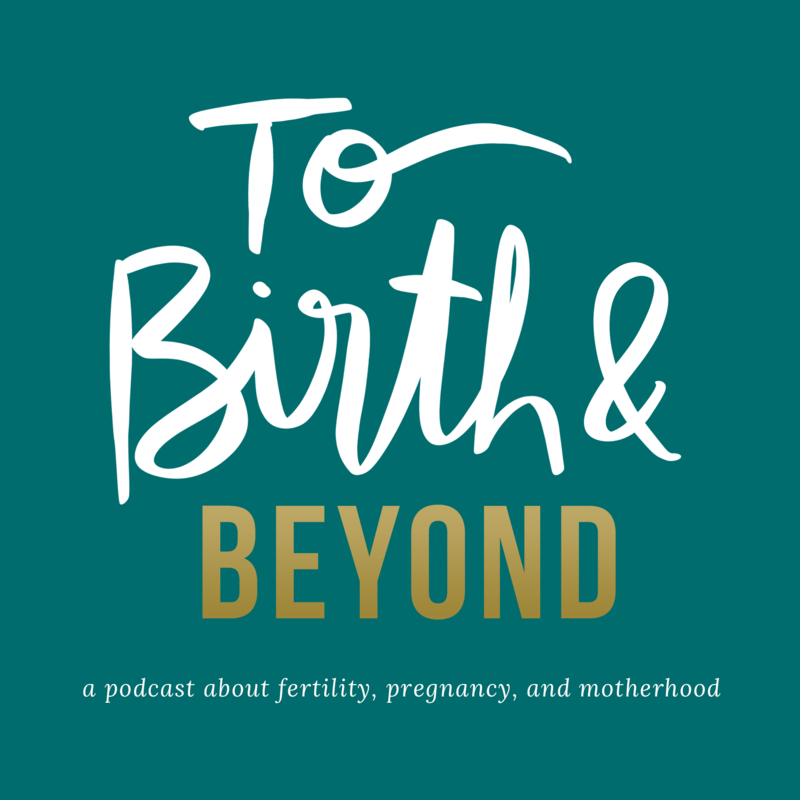 11:23 – Jessie’s experience around her second – SURPRISE – pregnancy. 18:28 – Sharing the news: what Jessie and Anita did differently between pregnancies, and why. 21:56 – Talking about shame and guilt felt after finding out they were each pregnant. 25:01 – Hitting the excitement point. 27:58 – The importance of access to free, safe abortion for pregnant people. 29:00 – The outcome for Jessie (thus far).